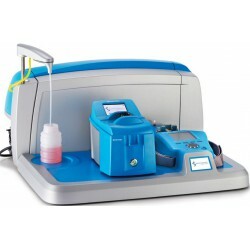 Spectro Scientific - S&V Samford Instruments Ltd.
Spectro Scientific, an ISO 9001:2008 company, specializes in analytical tools and software for machine condition monitoring. The company is one of the largest suppliers of oil, fuel and fluid analysis instruments to industry and the military worldwide. Industry clients include petrochemical, mining, marine and power generation companies as well as commercial testing laboratories. 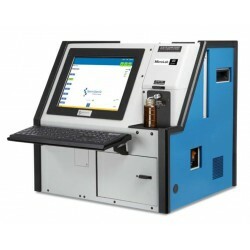 Spectro Scientific’s extensive product offerings include spectrometers for wear metal analysis, lubricant degradation and contamination analyzers, particle analysis instruments and complete turnkey systems for oil or fuel analysis laboratories, all managed by its SpectroTrack software platform.